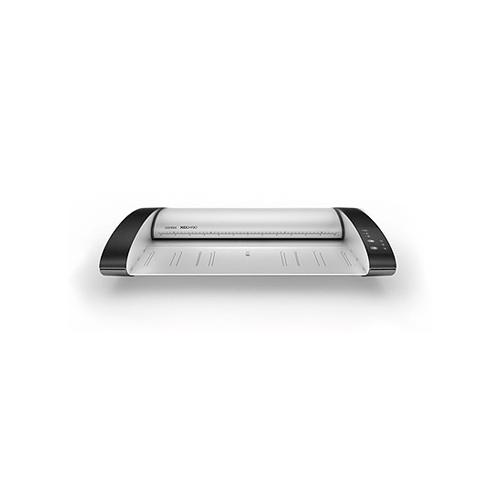 The new SmartLF SC 36 large format scanner is ideal for Technical and CAD Drawing Offices, Architectural, Engineering, Construction, Facilities Management and Electronic Document Capture (EDC). 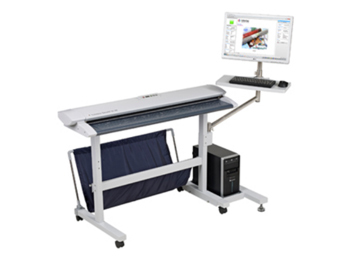 Using the new SuperSpeed USB3 digital interface and SingleSensor digital imaging makes this wide format scanner the best solution for general purpose Technical Imaging and Color Graphics for documents up to E-size or A0 format. 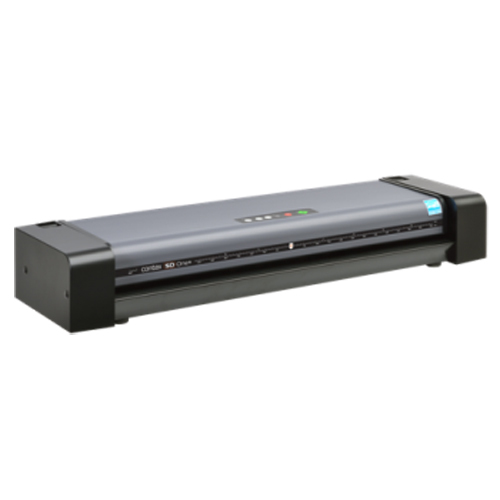 The SmartLF SC 36 is an addition to our expanding range of large format scanners that use our SingleSensor (Patent pending) digital imaging technology. The Colortrac invention combines a full document width of individual contact image sensors (CIS) in a robust single-piece unit, enabling a significantly higher optical quality and dramatic increase in pixel alignment stability. 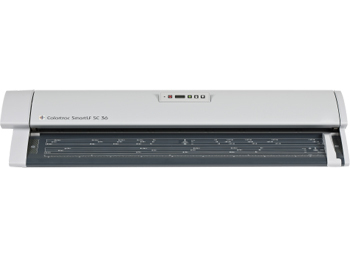 The SmartLF SC 36 scanner has 43,200 short image-path sensors that are illuminated by a custom designed bi-directional LED lighting arrangement that also provide "instant-on" low energy illumination making the SmartLF SC 36 Energy Star qualified. 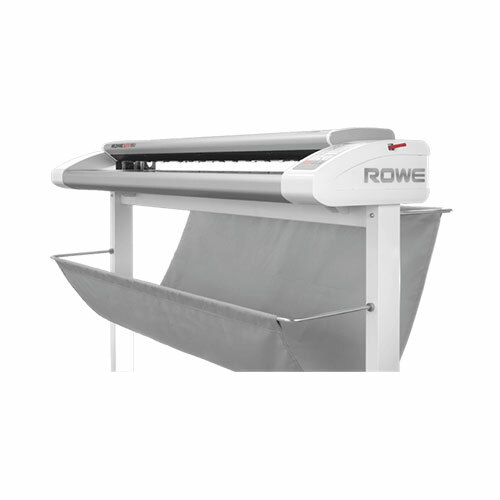 Shadow effects in folds of creased documents are also reduced by the innovative active pressure roller that gently presses the document against the SingleSensor. These features reduce optical errors to a minimum ensuring all scan and copy data is of the highest possible color and dimensional accuracy. The scanner is designed and manufactured to meet or exceed all relevant international safety and electrical standards. 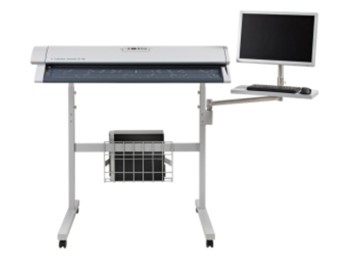 The SmartLF SC large format scanner series are the first scanners to incorporate the new SuperSpeed USB 3.0 digital interface. With a dramatic x10 increase in the internal data transfer rates, the new USB 3.0 interface works at up to 5Gb/sec. In terms of speed of scan data saved to the computer this represents more than double the previous rate of 28MB/sec (USB2) to 65 -85 MB/sec for USB3 depending on computer manufacturer. 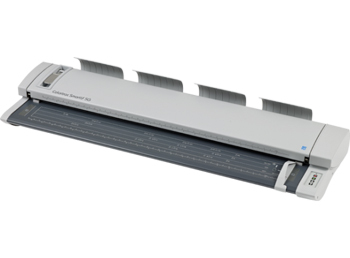 SuperSpeed USB 3.0 is unique to Colortrac and allows the SmartLF SC 36 scanner to work at full speed using higher resolutions on wider documents than ever before. For those without a USB3 equipped computer SmartLF SC 36 enhanced USB2 circuitry achieves a 25% improvement in data speed (35MB/sec) above the previously recognised industry average transfer rate of 28MB/sec for a normal USB2 equipped pc. Higher data transfer gives the SmartLF SC 36 operator the freedom to scan wider and at higher resolutions without affecting productivity.  If you have large amounts of archiving then SmartLF SC 36 is the perfect solution. Weight & Dimensions (WxHxD) Scanner: 52.9lbs 45" x 6" x 15"
Packaged:а60lbs 50.6" x 9.3" xа20.1"